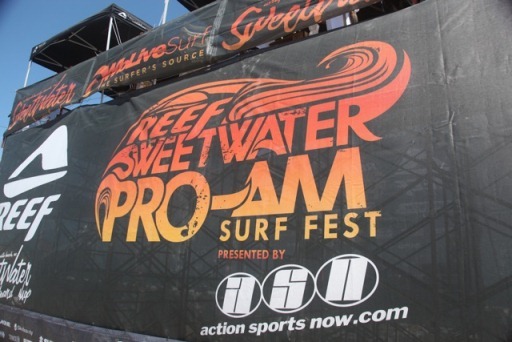 Wrightsville Beach, NC The 6th Annual Reef/Sweetwater Pro Am Surf Fest concluded late today at Wrightsville Beach. Wilmington surfers edge out Australia and Hawaii to win the top 2 positions in the professional division. This event is one of the largest surfing contests on the East Coast and attracts surfers from around the world. Tens of thousands of locals, diehards, and tourists had a chance to view this three-day event, with excellent surf conditions for the competition.